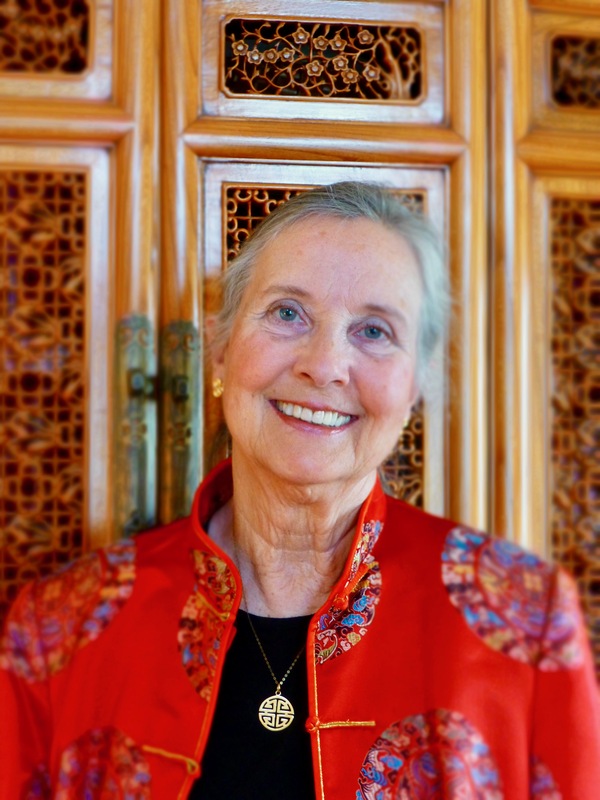 …”Take a Bath” Wins Royal Dragonfly Book Award! 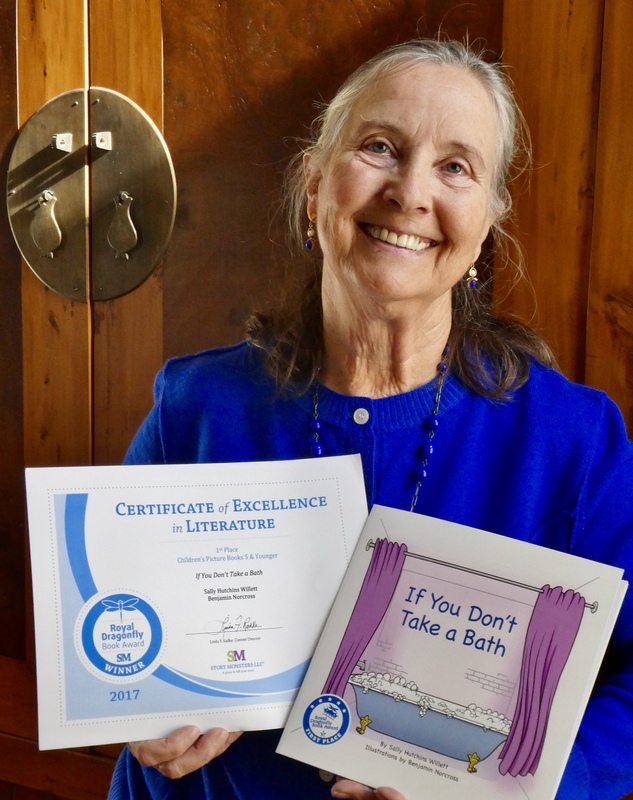 I am so excited to announce that Ben and my children’s book ~ If You Don’t Take a Bath ~ has won First Place for Children’s Picture Books 5 and Younger in the Royal Dragonfly Book Awards. This is a wonderful honor! Thank-you to all of you who have loved and shared this book with others. Now it’s time to go to the next step and expand my little readership … as so many kids just don’t know what will happen if they don’t take a bath! Previous Previous post: My Little Readers! Next Next post: ”Take a Bath” Receives 5 Star Review From Readers’ Favorite!